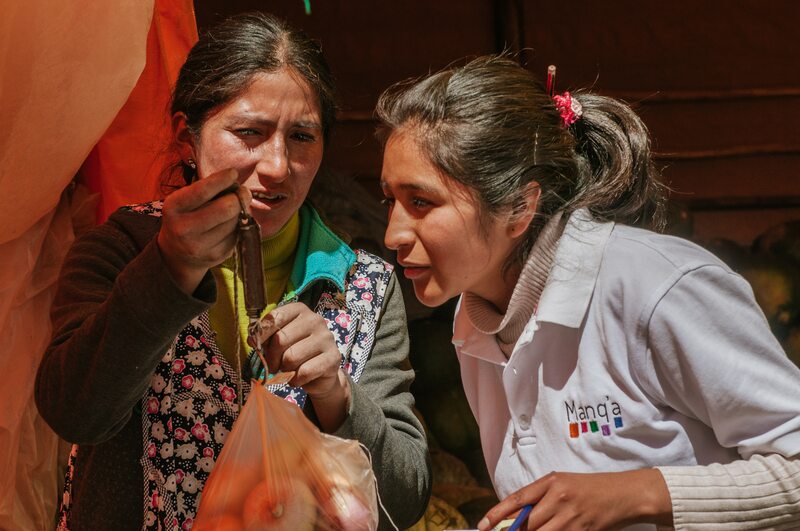 Manq’a know that if you’re proud of your products and country – and try to make that pride contagious – you can improve working and living conditions for producers as well as create opportunities for hundreds of young people. 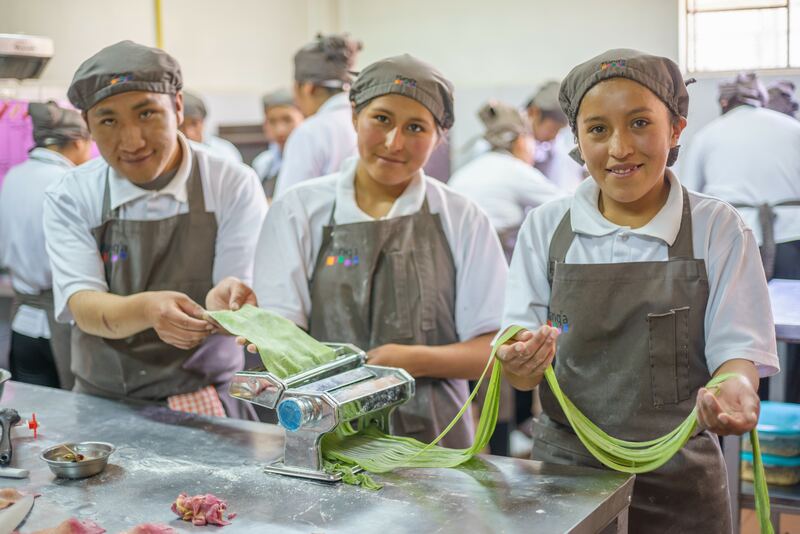 So they’re making Bolivian gastronomy a driving force in development. 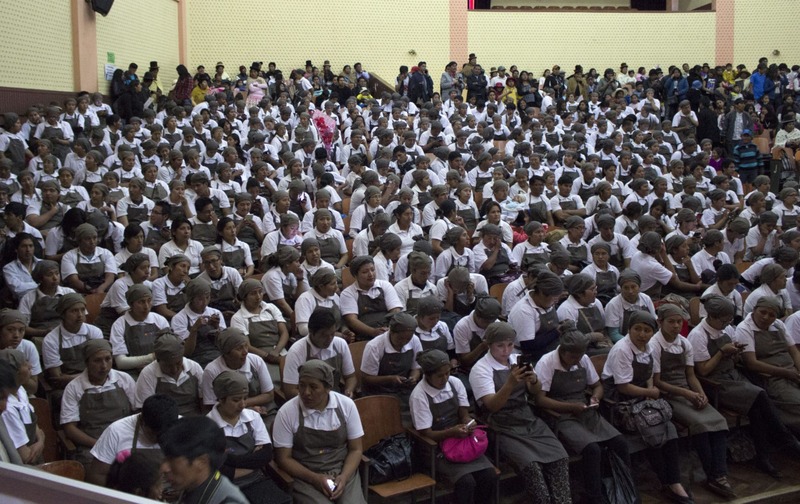 When culinary entrepreneur and food activist Claus Meyer extended his wings to include South America in 2012, little did the co-founder of two-Michelin-star restaurant Noma know that his plan to create social innovation through gastronomy would champion more than 3,500 new cooks trained in 12 culinary schools across Bolivia and Colombia just six years later. 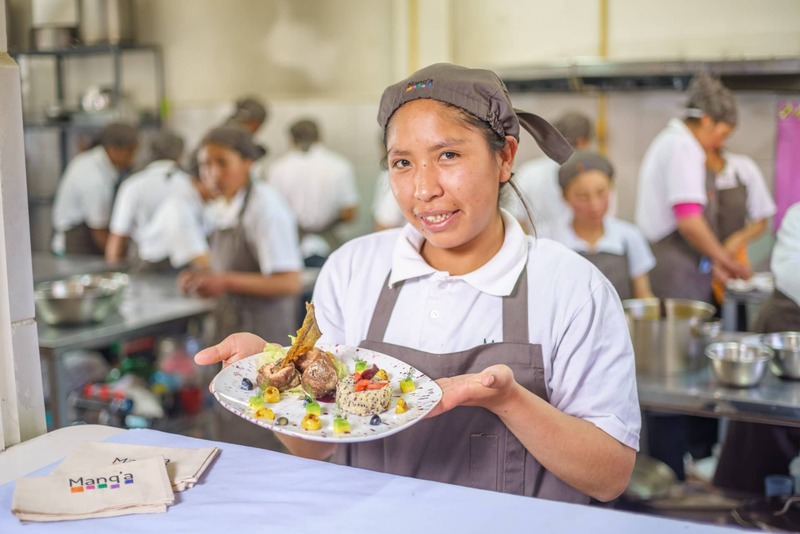 While Gustu – considered to be Bolivia’s top restaurant that has consistently ranked in Latin America’s 50 Best Restaurants list for the past five years – started out carrying the baton for Meyer’s gastronomic activism, Manq’a Cafeterias and Schools keep the sprint up. 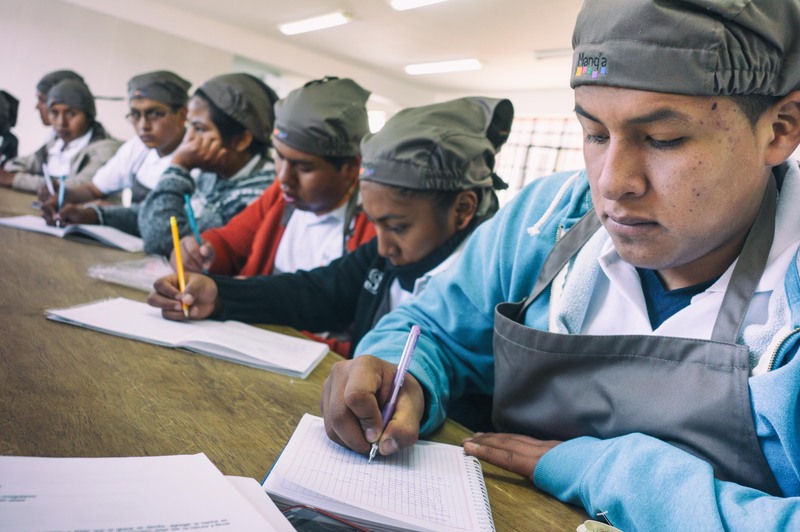 Meyer’s first Bolivian project was Gustu School in 2012, an haute cuisine culinary school for low-income students. Graduating 46 subsidised students on the two-year course, unfortunately it couldn’t financially sustain paying for scholarships, accommodation and living expenses, plus it only educated a small number of people: enter stage right a more inclusive culinary programme in the shape of Manq’a. 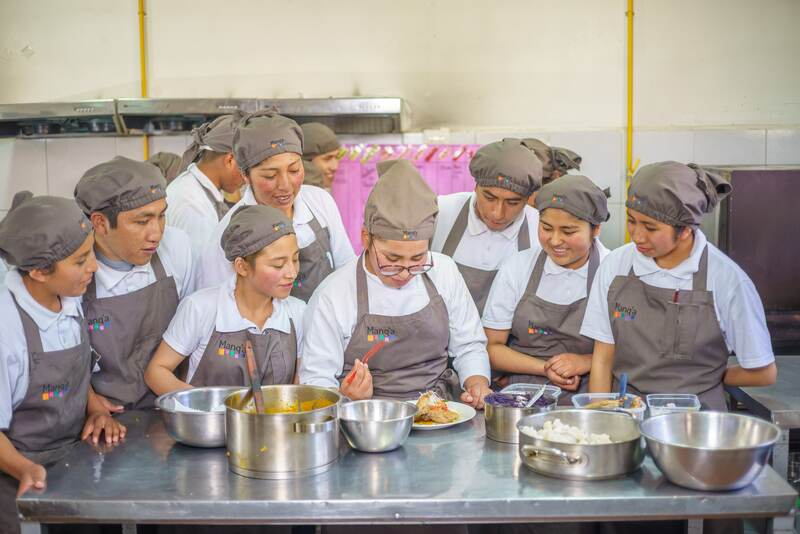 It’s not just about formal education, but also health education and revitalising Bolivia’s cuisine in one smooth hit. 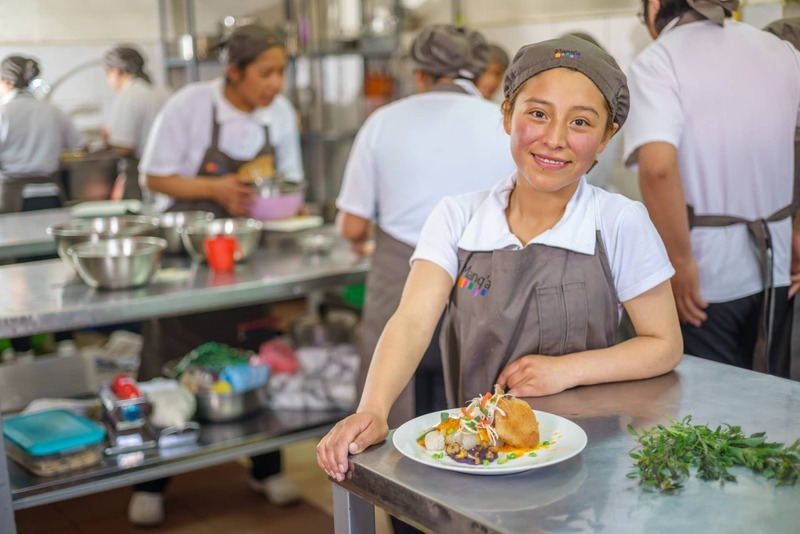 Given that each school houses a cafeteria where students cook and serve up Bolivian dishes every day, Manq’a has served up 45,800 healthy lunches such as llama jerky so far, while promoting native ingredients sourced directly from rural producers. Manq’a itself is close to being totally sustainable, given that the school have also turned catering into a business venture; an important step in becoming totally independent, according to Sumaya. Volunteers can get involved by running leadership, self-confidence or business management workshops that students attend to bolster their culinary education. Given that Meyer visits all the Manq’a schools and cafeterias at least once a year, he would likely share that sense of pride and satisfaction. Sorrel Moseley-Williams is a freelance journalist and sommelier based in Argentina, found on the pages of Monocle, La Nación, Decanter, The Independent and Condé Nast Traveller among others. Tags: Accessibility, Communication, Community, Culture, CultureFutures, Education, Employment, Empowerment, Environment, Fair trade, Farming, Food, Income, Information, Poverty, Social inequality, Training, Women, Youth.